The Russian channel ‘Rossiya K’ broadcasts a dancing contest called ‘The Big Ballet’ featuring pairs from various theatres from all over the country, and in which you are the head of the jury. 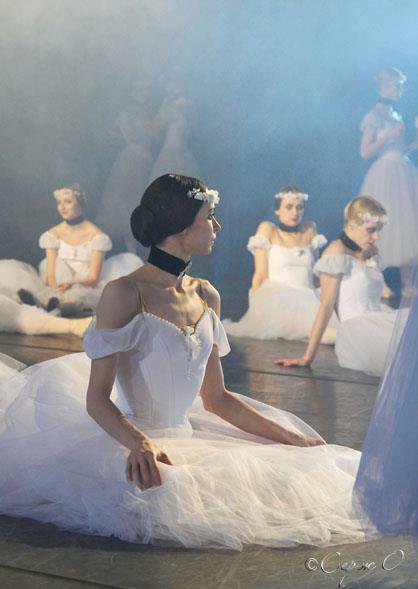 How important is the competitive spirit in ballet? I never saw the show as a competition. More likely this is a chance for the young dancers to hear the opinion of a high-profile jury about their performances and the choice of the repertoire. We are very soft in our judgments, so there are no winners or losers, as any outcome would have a positive effect on the contestants’ future careers. You had to commute frequently between Moscow and St. Petersburg to take part in the filming. Did you have any hesitation about joining the show? I am not a big fan of reality TV. However, I was assured that the programme would be made to the highest standards, nothing would be sacrificed in favor of higher TV ratings and the jury would make their own decisions. This is why I consented to take part and later didn’t regret it, as I really hope that the programme will encourage the audience’s interest in classical arts. What lessons from the past given by famous dancers would you like to revisit? During my career I only took part in one competition – the Prix de Lausanne when I was 17 and I wasn’t given the opportunity to hear the jury’s opinion. However I had always had by my side the most renowned tutors from the Vaganovskoe Ballet School and trainers from the Mariinky Theatre. 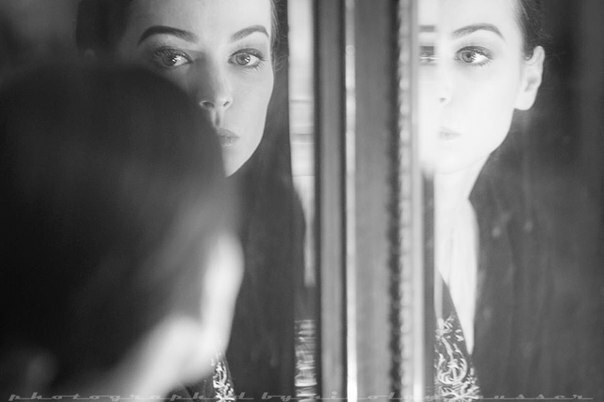 Looking back, I remember being criticized a lot, and that criticism has not always been constructive. However, it didn’t stop me from developing and improving, making me even more determined to follow my own path. Do you think any of the show’s contestants have a real chance of becoming a world-class dancer? Of course. Theatres did their best to send their young talents and some of the contestants we auditioned, say for example Sergey Polunin, have already presented themselves on stage at the Bolshoy Theatre. However, at this point it is difficult to make any predictions, as the future depends on factors such as their theatre, their workload and roles, whether or not they manage to avoid serious injury, as well as the dancer’s personal circumstances. At the Vaganovskoe Ballet School, from which you graduated, you were taught not just how to dance but also how to maintain a certain demeanor. Are there similar schools abroad? Yes, there are a few very strong schools- the French, the English and the Cuban. However, the Russian one is the most well-known: their bold mannerisms, their moves, their traditions – all this make Russian dancers stand out. This is why every big international ballet company always invites Russian dancers. 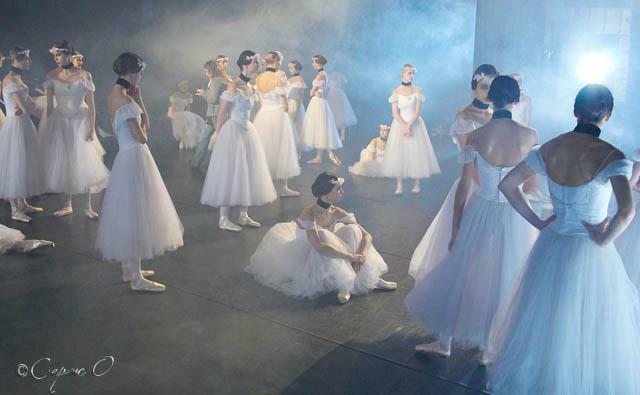 Some critics and spectators argue that classical ballets should not be performed again and again as they become boring and can no longer attract the public. What is your view? I think that the classical ballets should definitely be respected, but alongside them we should develop contemporary choreography. Bad productions are boring no matter whether they are classical or modern. The aim is to give our audience a spectacle full of passion and to fulfill their expectation of a miracle. 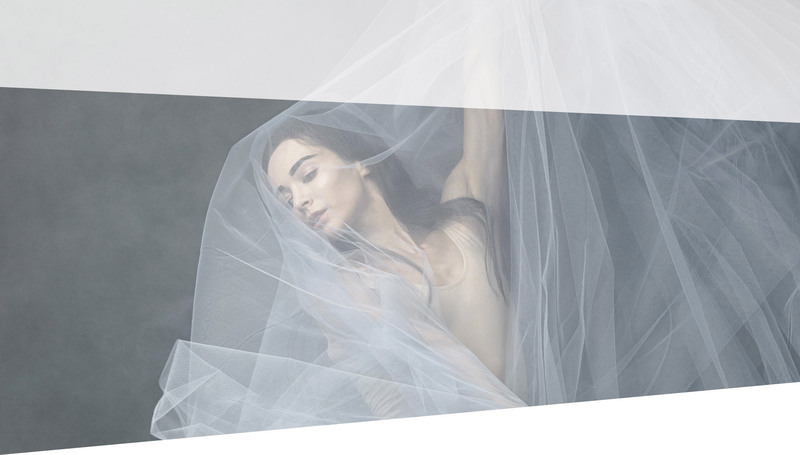 Ballet is constantly evolving with technical demands on the rise, akin to sport or a circus. More and more ballet is associated with toned muscles rather that purely grace. Do you agree? I am for the good technique to complement the spirit of the dance. However, I often see young performers, in an effort to impress the audience, get carried away by the technical side, forgetting about the purpose of the role, choreography and the style. But where toned muscles do not contradict the aesthetic of the dance, I can only appreciate the beauty of such physiques. In fact, it is more upsetting to see a dancer who does not stay in shape. Apart from ballet, you did many other projects, such as appearing in Rustam Hamdamov’s movie ‘Brilliants’ and modeling for Patrick Demarchelier. What are your reasons for doing this? Cinema and photography are close to ballet as art forms, which is why I never even thought of rejecting such offers. Also, I appreciate working with such talented people and creating something together. Which choreographers do you admire? Pina Bausch, Jiří Kylián, William Forsythe, Mats Ek. Strangely enough, these choreographers, due to their genius, actually slowed the development of ballet. It is very tempting to copy them, yet this stopped artists from creating their own vision. How long do you nurture your own projects, such as ‘The Dialogs’ series? Which choreographers do you want to work with in the future? This really takes a long time, usually one to two years. In ‘The Dialogs’, I dance the ballet ‘Errand into the Maze’, directed by the famous American dancer and choreographer Martha Gram in 1947, I will be the first to present Gram’s works to a Russian audience. 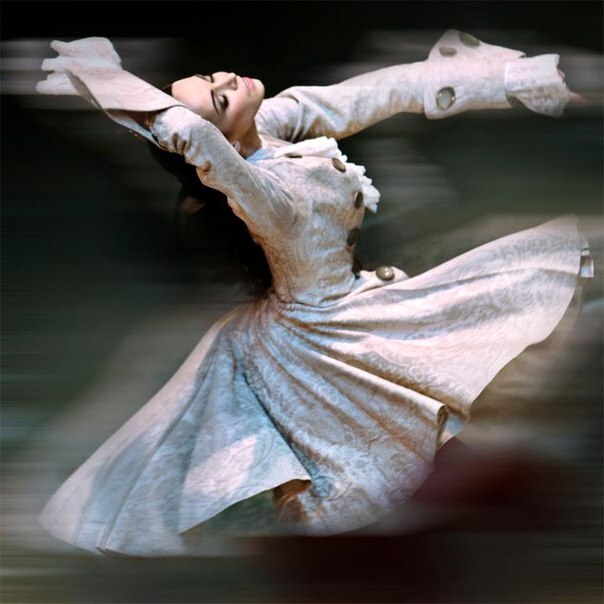 But there are exceptions – for example, the choreographer John Neumeier, with whom we cooperated for many years, had created the one-act ballet ‘The Dialogue’ especially for me just two months before its premier in Mariinsky. At the moment, I don’t want to share my future projects as they are still in the discussion stage. All I can say is that there is a lot going on. Would you like to become a director yourself? I am not a choreographer and never had a desire to become one. However, often during the rehearsals, I make my contribution by trying various types of dance. 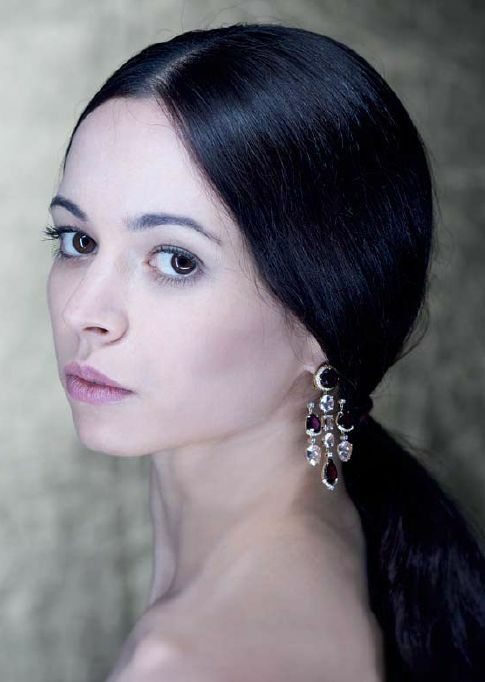 2 > Last year Diana Vishneva celebrated twenty years on the stage of Mariinsky Theatre and Bolshoy theatres.